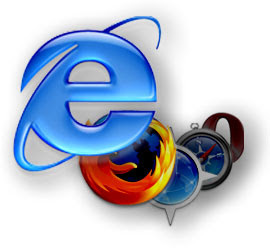 Which Web Browsers Are You Using? Why? As for me it depends on the purpose of using it.. for instance, I use AOL browser to gain access to blocked websites! 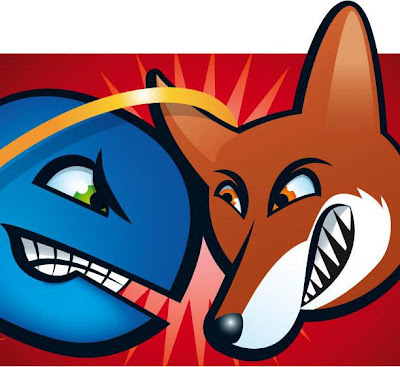 When I am using my mac OS I prefer to use FireFox. and with Windows OS I normally use Internet Explorer 7. Sometimes I shift between Flock, Opera and Chrome. But most of the time I use MSIE 7.0. Dont ask me why! It just makes me feel comfortable while I am using it! I use IE for one of my hotmail emails. I use firefox for my other hotmail email and for sending emails from yahoo. madri im looking for something better than internet explorer sara7a..
bs i like firefox, and IE is annoying. Chrome! 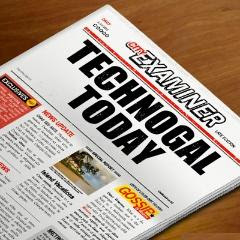 its intelligent, its light, super simple, super fast and never crashed so far. If it would crash one day, only the tab of the page that crashes would close, leaving your other tabs up and running normally, unlike Firefox or IE that closes everything you have open on you..
i mostly use internet explorer .. cuz i'm just kinda used to it .. but i aslo use Firefox when i enter the blog .. cuz when i use internet explorer i always get these annoying messages asking stuff =p .. 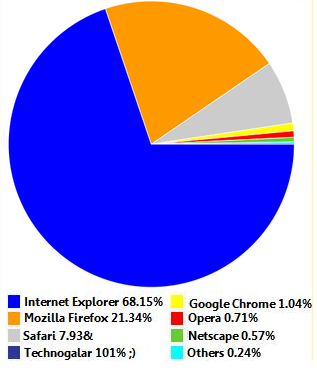 It turns out that most of you guys use IE/FireFox. I do agree with you, chrome is simple and light. You've got an amazing profile! I use Fire Fox mostly and IE if some websites dont support FF and I think its one of the best!